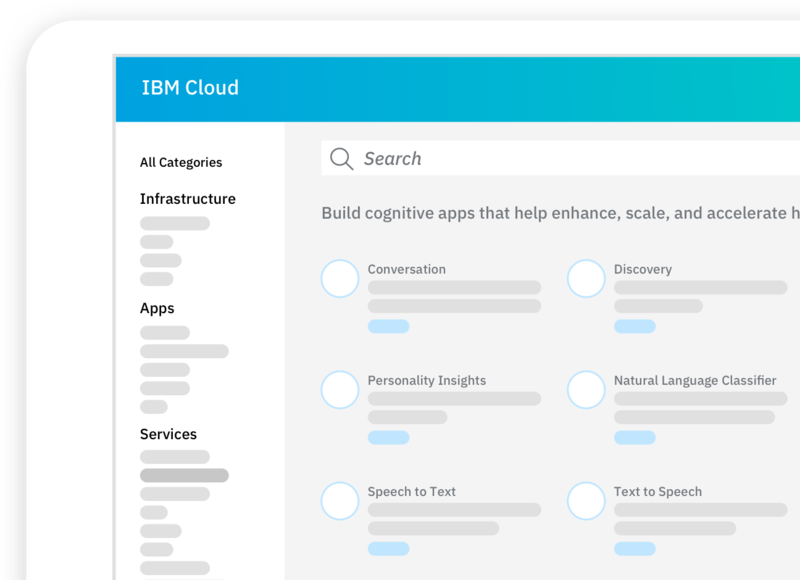 Infuse your applications with news made smarter by Watson. By discovering trends and patterns in sentiment with aggregate analysis, you’ll see new perspectives on how news unfolds across the globe. You can also track recent historical trends across millions of articles and stories. Surface anomalies, key events and embed news alerts into your application and workflows. Stay abreast of the latest information about key competitors, product and brand perception, events, industry experts and more. 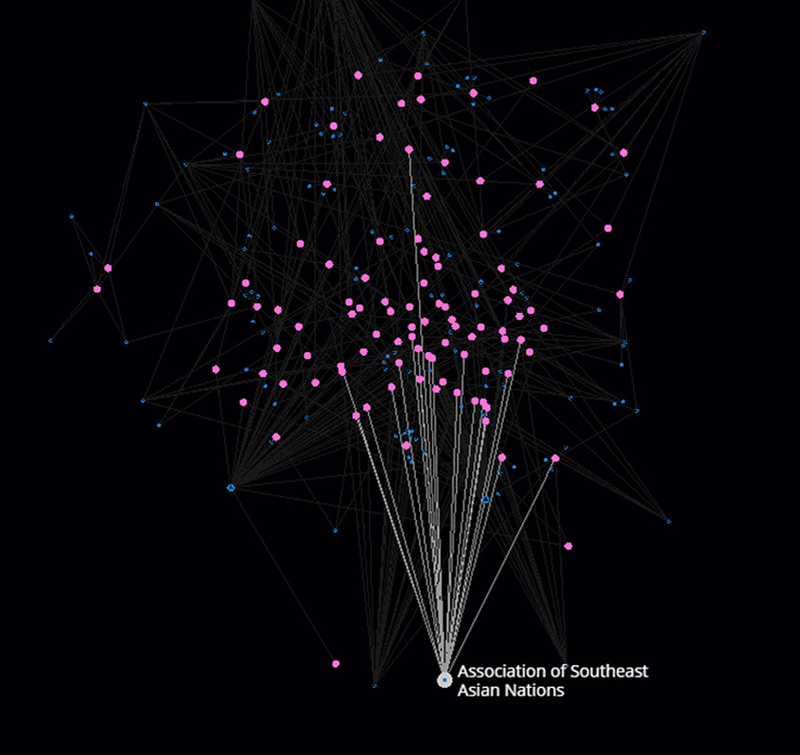 Bring your data to life by visually exploring connections powered by Watson Discovery's understanding of semantic elements such as entities mentioned, relationships, concepts, and more. 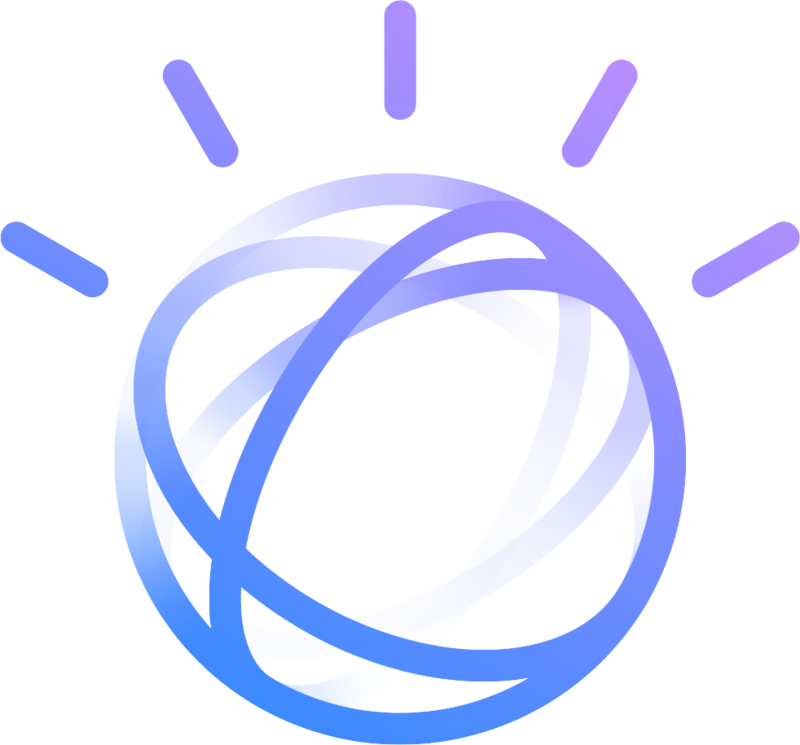 Try it on your own data or on the world's news data, made smarter by Watson.